Emergency Situations - What Are Your Options? Highland Wireless: Providing In-Building Distributed Antenna Systems (DAS) > Blog > Blog > Emergency Situations – What Are Your Options? Classifying emergency situations is subjective. Depending on each person’s view, emergency situations could be as small as the toaster smoking. Fortunately most of us consider emergency situations to be at least somewhat life threatening. 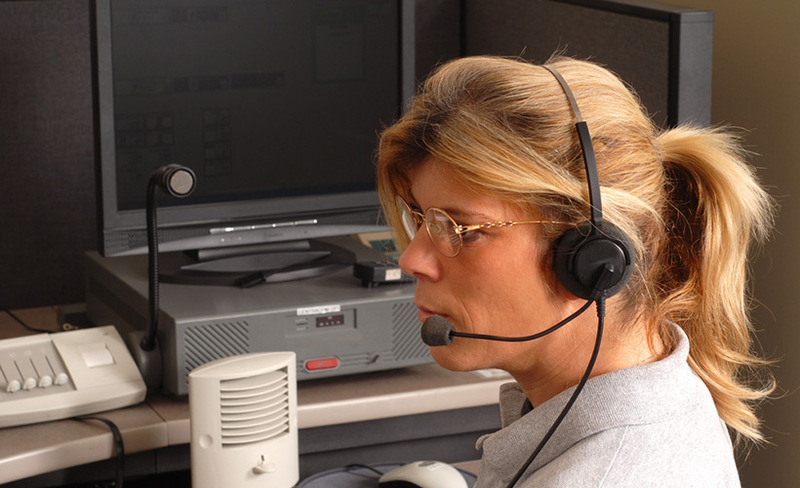 During such emergency situations, it is imperative that people are able to communicate. Not just emergency personnel, but everyday citizens need to talk to their family and contact others for help. As we have seen with situations like the brown out, 9-11 and hurricane Katrina, there are different modes of communication that are better than others in catastrophic situations. Although landline phones do not count on cell towers or satellites to operate, they do often need a modem nowadays. If your phone is serviced through a company like Verizon, make sure to ask if your landline will operate without power. Many won’t. If yours does, also keep in mind that landlines, unlike cell phones, are not required to be hooked up to a local 911 center. If your power is out, a landline phone might be your best option short term. If you have power, or a cell phone, your internet and/or email might be a good way to contact family members who are far away. Also, you can access local websites to see what is going on, where power is out, and if there are any instructions for people at that time. Utilize Facebook, see what people around you are doing, and keep in contact with others. But, if you don’t have power or cell phone access, none of these are options. For most every day emergencies, cell phones are the best option available. To call a tow truck, to let your wife know you broke your wrist playing softball, or when you just need some Chinese food. But what about during a hurricane or a blizzard? Most of the time cell phones work well even in these situations, until everyone tries to use their phones at the same time. 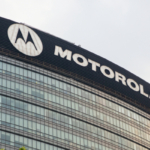 Cell towers get overloaded, and quickly no one is able to get a call out. When there are more disastrous events, such as hurricane Katrina, cell towers actually lose power. If they are knocked down by wind or water, they will no longer transmit a signal. If they lose access to the A/C power needed to run them, they also will not transmit signal. In addition to towers losing power, if power is out among your neighborhood or city, you will also have a difficult time charging your phone. During a long term outages, a car is an option, but keep in mind that fuel might be hard to get, and the battery in your car is charged by your car running. Some cars do not even charge a cell phone unless the motor is on, so use gas sparingly. 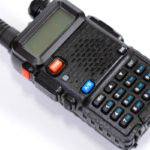 FRS radios are a good option during an emergency; they are just typically unable to reach others at long distances. 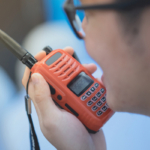 The emergency channel used for FRS and GMRS is the same, so likely if you are tuned into that channel, you can reach emergency personnel within a few miles distance. If you live in a remote area though, your best bet is a GMRS or Ham radio. GMRS radios require you to obtain a license, but are able to send and receive signals from other radios from many miles away. GMRS radios use repeaters on tall buildings and towers to send and receive signals out over very far distances. As long as the repeaters are intact, the radios will work, and you can contact a larger number of people than FRS radio can. Using a ham radio, people have reported being able to chat with others across the world, using repeaters of course. A license is required, but well worth it. And with some practice, in an emergency situation ham radios can be invaluable. You can get them as stationary or portable devices, and with some tinkering, and additional antennas, you can reach out to most anyone. The test to get licensed is not particularly hard, and knowing Morse code is no longer needed, but it does take some studying. 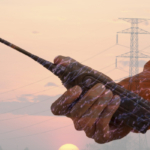 Overall according to preppers and the like, the Ham radio is your safest bet in an emergency. Remember that in an emergency, communication is important, but so is being prepared. In addition to whatever form of communication you choose, make sure you have batteries, water, some source of heat and extra food. A generator is always a plus, just remember to keep extra fuel at home (stored appropriately) for it. Keep your phone or radio charged, and don’t panic. 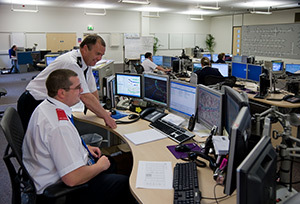 Clear headed, calm individuals are always beneficial in an emergency and can be of great help to emergency workers and their very own fellow citizens.